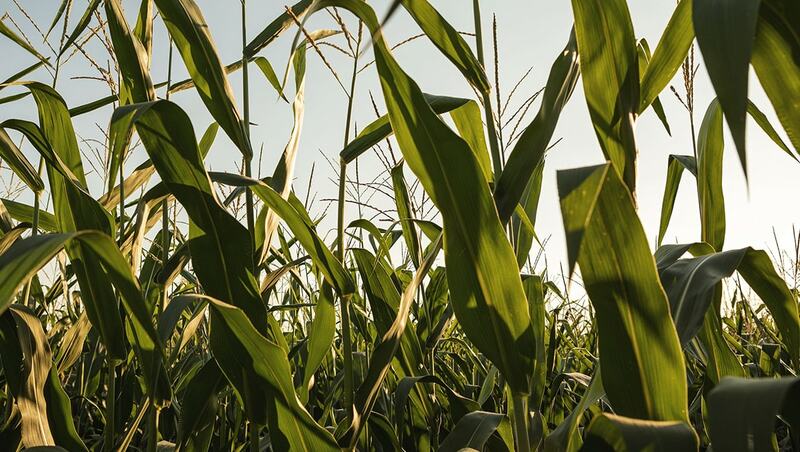 AGROTAIN® PLUS SC nitrogen stabilizer from Koch Agronomic Services (KAS) employs urease enzyme inhibitor technology and a proven nitrification inhibitor to protect fertilizer from all three forms of nitrogen loss. Featuring two modes of action, it can be combined with UAN or liquid manure to defend against ammonia volatilization, denitrification and nitrate leaching. 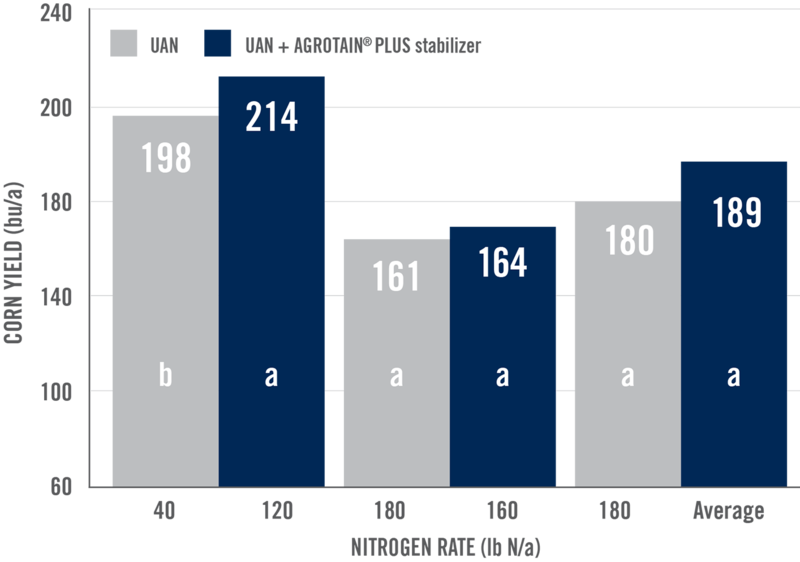 On average, AGROTAIN PLUS stabilizer has a yield advantage of 9 bu/acre over untreated UAN. AGROTAIN PLUS SC is designed to deliver the same rate of active ingredients as AGROTAIN PLUS dry additive resulting in similar agronomic performance. At planting, plots received starter fertilizer as UAN or UAN+AGROTAIN PLUS SC stabilizer at the rate of 40-pounds N/acre. No differences or trends were found in the other two sites. Source: Osmond et al., 2014. North Carolina. *The underlying data was provided by 1North Carolina State University and 2University of Tennessee under a Research Trial Financial Support Agreement with Koch Agronomic Services, LLC and neither North Carolina State University, nor the individual researchers referenced, endorse or recommend any product or service. Treatments were applied 21 days after planting by knifing-in 3.5 in. deep. Within each N rate, means followed by the same letter are not statistically different. 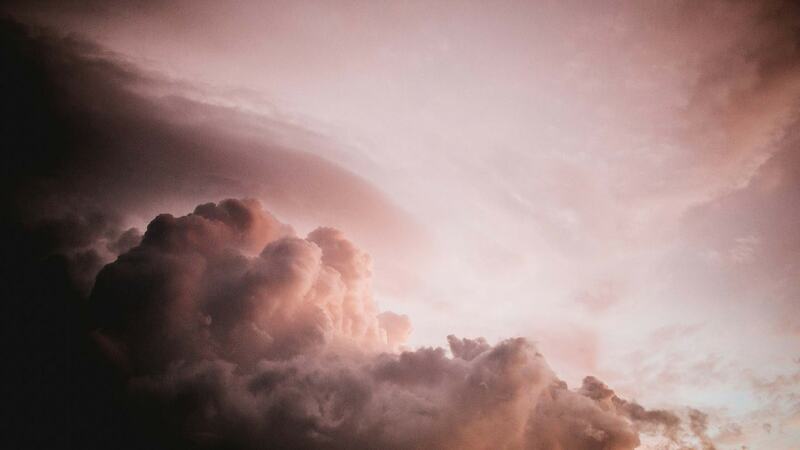 Source: Yin, 2014. University of Tennessee. 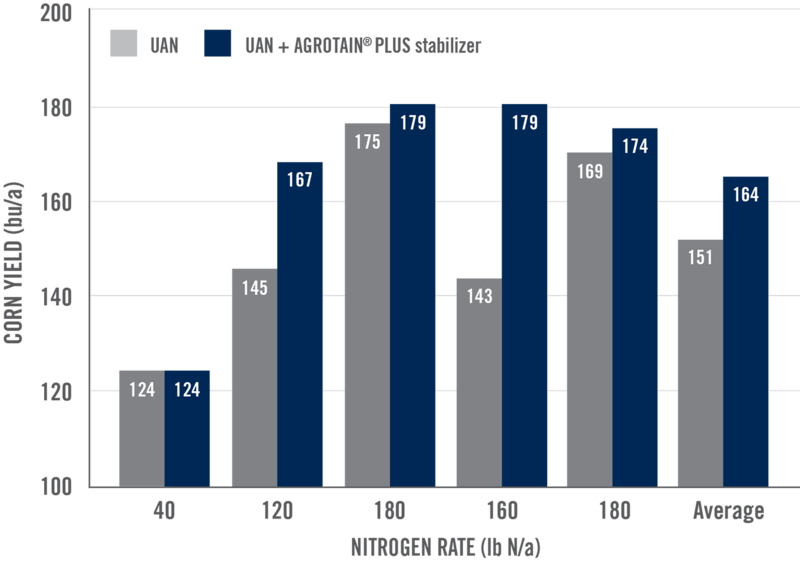 Designed to provide elite investment protection in a robust and flexible nitrogen stabilizer, AGROTAIN PLUS SC guards fertilizer from above- and below-ground nitrogen loss. AGROTAIN PLUS SC is proven to defend against all three forms of above- and below-ground nitrogen loss: ammonia volatilization, denitrification and nitrate leaching. Various weather conditions can have a serious impact on a grower's fertilizer investment. Whether there is too much rain, or too little, AGROTAIN PLUS SC can protect nitrogen, no matter what Mother Nature brings. AGROTAIN PLUS SC can be combined with livestock manure for a cost-efficient nutrient solution that is protected from all three forms of nitrogen loss. Research has shown that even at lower temperatures, nitrogen loss is still a risk. AGROTAIN PLUS SC protects against cold weather loss.